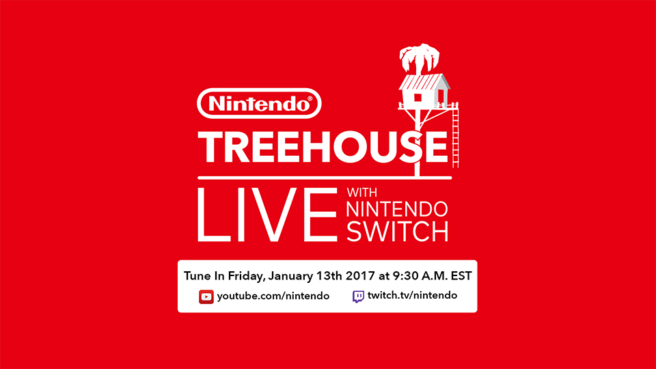 Nintendo is bringing back Treehouse Live next week following Switch’s reveal. During the broadcast, taking place on January 13, fans can tune in to get a look at upcoming titles for Nintendo’s new system. Games featured during the Nintendo Switch Presentation will be shown.